Choose from our large selection of vacation rental homes, condos, golf villas, and Luxury Estates from Palm Springs to La Quinta. 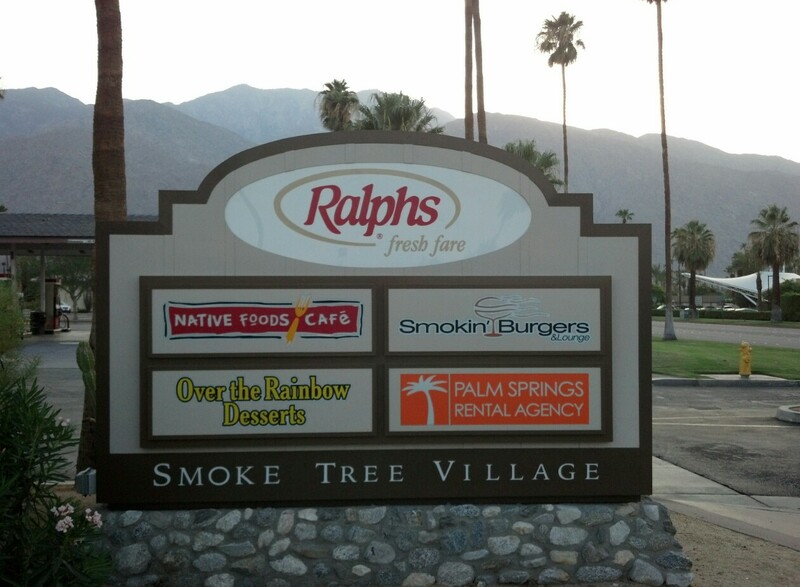 Palm Springs Vacation Rentals – Why Stay In A Hotel? Get A Home for The Same Price! Top 10 vacation rentals for your Coachella weekend!